A scathing comment on the Manik Sarkar government, the feature film will hit the screens by January-end, days before the state assembly polls. New Delhi: The BJP is banking on a Hindi feature film, Lal Sarkar, to help it defeat the Left in the forthcoming assembly election in Tripura. The film, a scathing comment on the Manik Sarkar government, will hit the screens by January-end, sources said. 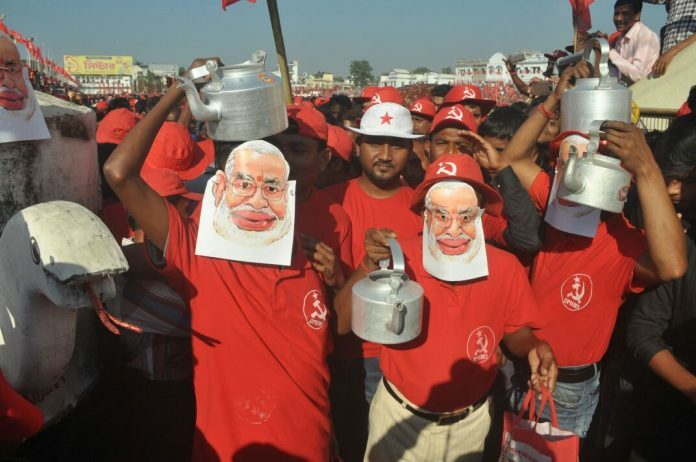 The Left-ruled Tripura goes to polls next month. Made with the backing of the BJP, the name of the movie was finalised after many deliberations, the sources said. The party will use this film as a tool to criticise the programmes and policies of the CPI-M government. While officially, BJP is avoiding any direct link with the film, party insiders say that the film is crucial to its game plan in the state. 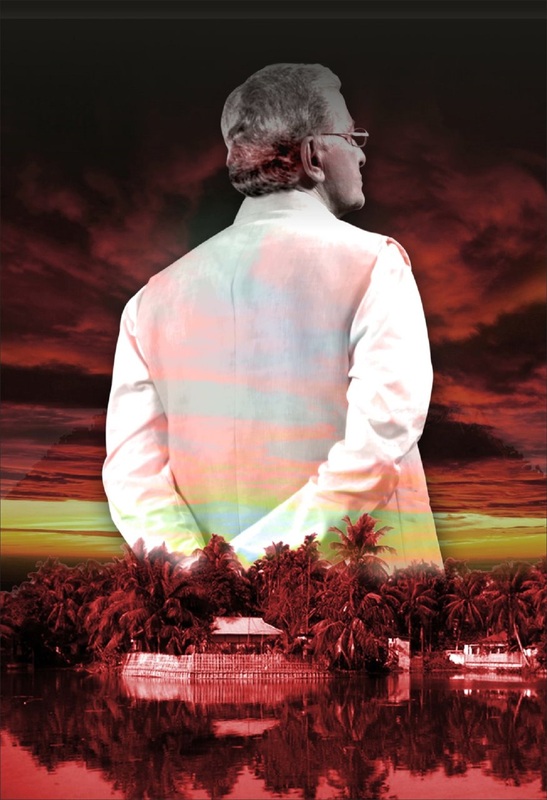 The clean image of CM Manik Sarkar is something that the BJP has been unable to give a counter-argument to, the sources said, adding that the film will help the party create a different narrative about the state-of-affairs in Tripura. “Cinema is a powerful tool and many things could be said through it. It leaves an imprint on people like no other medium. We are just trying to portray the situation in Tripura through a feature film,” said a source associated with the film. Asked if the film would carry a disclaimer about the characters bearing no relation to living persons, the source ruled out such a possibility. Those associated with the film, however, claim that their work is apolitical. Lal Sarkar will have subtitles in Bengali and Kokborok, the tribal language of Tripura. Produced by Hashtag Films, the 105-minute film will focus on issues such as poverty, unemployment, women’s safety, political murders, trafficking, MGNREGA scam, smuggling of prescription drugs like cough syrups among others. Party sources said that the film will come in handy to highlight the “plight of people” under the Manik Sarkar government. The party sources said that it was a deliberate decision to make the film in Hindi. “The people of Tripura understand Hindi. But if we dub it in Bengali, this film will be restricted to a certain audience,” said a source. “We want everyone in the country to see the movie and not to restrict it only to Tripura,” the source added.